Shin Koenji Station is located on the Tokyo Metro Marunouchi Line in the Koenji district of Suginami Ward of Tokyo. The station has two exits on either side of Ome Kaido Avenue, the major road connecting Shinjuku, the busy and bustling area of Tokyo, to the western suburbs. 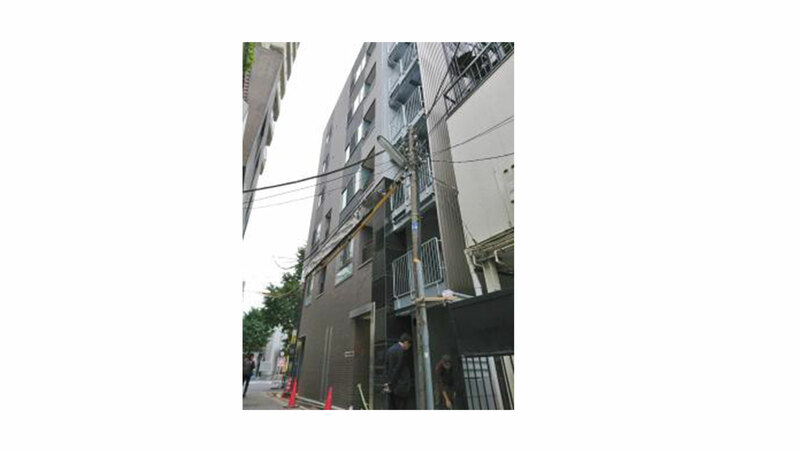 Koenji is a residential suburb of Tokyo that has retained much of the traditional lifestyle. Its houses and shops still reflect the old character mainly because the area has escaped the building boom of Tokyo. Koenji is mainly known for its shotengai , a typical Japanese shopping district along a covered street that is shut off to vehicular traffic. Look Shotengai is the most popular shotengai of Koenji. One end of the shopping street is connected to the north exit of Shin Koenji Station. Most of the shops here sell used clothes and music of all kinds. There are also several large supermarkets around Shin Koenji Station, among them the well known Queen's Isetan , run by the famous Isetan Group.